Wexford is starting a Run For It program this spring. See Ms. McGuire for more information and to join! There is an information session taking place at lunch on Monday April 16 in Room 107. Anxiety and depression can run you down. 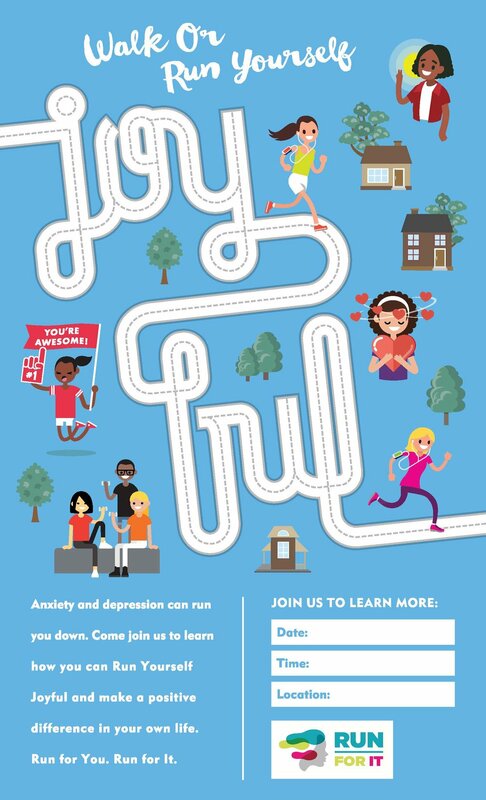 Come join us to learn how you can Run Yourself Joyful and make a positive difference in your own life. Run for You. Run for It.